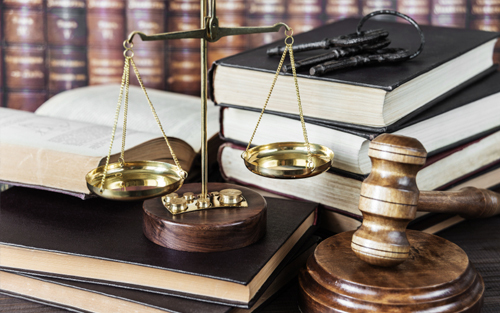 As one of Livingston Counties leading local law firms, our lawyers are well versed in protecting our clients personal and business interests. We have a partnership with our clients providing them a valuable service. Each individual issue is important in a person's life, and we treat it that way. We use technology to help our firm stay streamlined with billing and communication, this allows us to keep our costs down. Death and dying are amongst life's most stressful events that nobody wants to deal with, and is the result of painstaking financial battles. If an individual passes away without a will, or without any estate planning in place, their estate will be administered with the assistance and guidance of the probate court. One item that helps the legal process following a death is a properly executed trust A properly executed estate plan does more than just transfer assets upon death, it can nominate guardians for minor children, appoint fiduciaries to manage money for minors and individuals with disabilities, eliminate or reduce taxes, preserve government benefits, minimize family conflict, and simplify the probate process or avoid court intervention altogether.